Hope you’re as pumped for this week’s episode as we are, because we have an interview for you all! 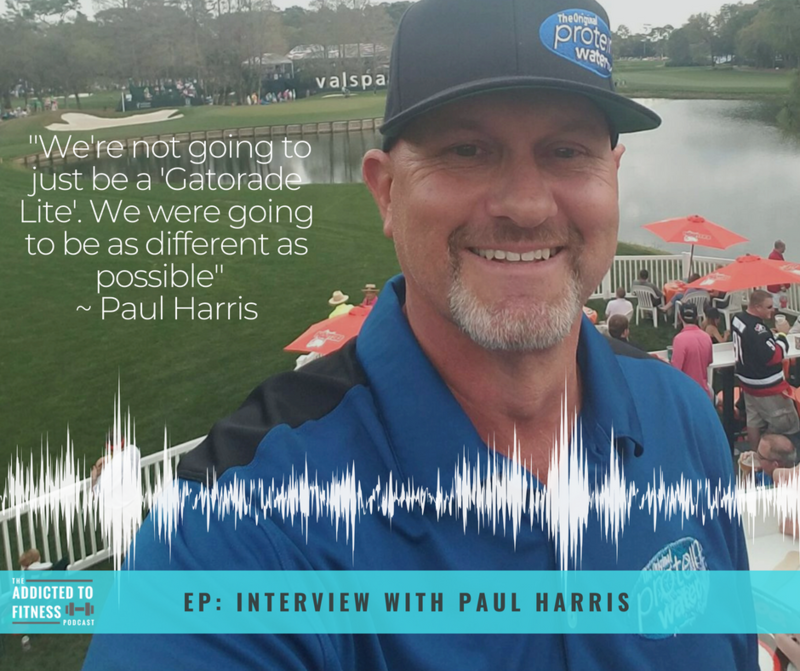 We were recently able to speak with the VP of Business Development for ProBalance Protein Water, Paul Harris. Now you might remember Protein Water back from a taste test that we did on episode #69 after stumbling across it at an event. This has been an interview in the works for some time, but after Nick posted a question about the product in his IG, Paul reconnected and offered to make it happen! 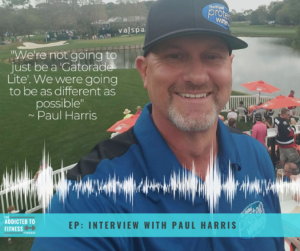 As a consumer, it’s difficult to know the differences between products and their claims in the very crowded sports hydration marketplace, so this interview should shed some light on what makes Protein Water stand out! Paul’s direct sales marketing background transitioned to investment advisory, which led to him meeting with the CEO of Probalance, Tom Carlin. 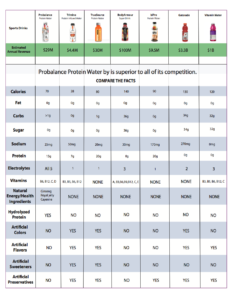 Probalance came out with their first product, a 28 g protein shot, in 2011 – a proprietary blend of protein called hydomaxx blend that included casein, lactose-free whey and collagen peptides. 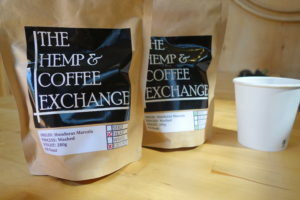 They wanted the product to stand out so they chose unique flavors, ingredients and packages. 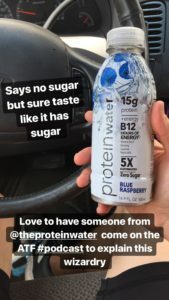 Protein Water has zero sugar and no artificial sweeteners which really sets them apart from many brands that advertise as “sugar-free” and include artificial sweeteners which can cause the same type of insulin spike as regular sugar (Research Source). 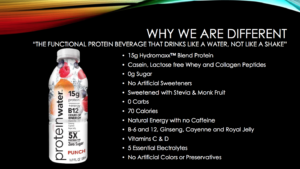 Protein Water is sweetened with stevia and monk fruit. It seems everyone is trying to jump on the “sugar free” bandwagon now as consumers are becoming more aware of the detrimental effects of sugar (eg. Gatorade recently announced that they are coming out with a low/no sugar option product, as the original Gatorade has 34 g of sugar per 20 oz bottle). Though we were somewhat skeptical of the sugar-free nature of Protein Water, after speaking with Paul, Nick especially was impressed with how they back up their claims. It contains ingredients you don’t normally see in sports hydration products like ginseng and cayenne pepper. The fact that they contain 5 electrolytes as opposed to 2 or 3, which is a benefit competitor beverages love promoting, makes it an optimum choice for athletes and other individuals who need to replace them. If you’re looking to try Protein Water, be sure to check out that new flavor – we certainly will be. Also a reminder to please feel free to check out our shop page which includes our Amazon and Stick Mobility links and info.